This week’s trivia question was inspired by the fact that Jefferson Public Radio, based in Ashland, Ore., is the latest station to carry the Political Junkie program. So here goes: Mark Hatfield and Bob Packwood were two Oregon Republicans who served together in the Senate from 1969 until October of 1995 — nearly 27 years. Which state’s currently-serving senators have served together the longest? NOTE: The next three Political Junkie programs are related to the conventions and are being run as special episodes. So the trivia question and ScuttleButton will return the first week of August. Last week’s trivia question was: Who is the longest serving black member of Congress in history? The answer? 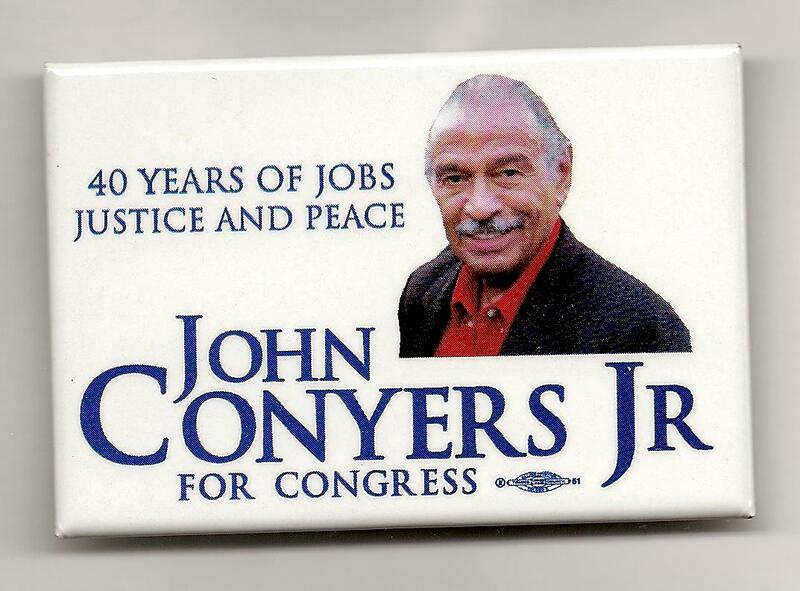 John Conyers of Mich. The Detroit Democrat was first elected in 1964 and is still in office today — nearly 52 years. The randomly selected winner is Todd Hamelin of Fitchburg, Mass. Todd wins the coveted Political Junkie button.